What game have we got in store for you?? We are chuffed to be the first ever games sponsor for the 2012 eLearning Awards! As revealed in April's eLearning Age, this brand new idea, courtesy of our good selves, will see us develop a fun video game for everyone who attends the gala awards evening in November to take part in on the night. After some truly weird and wonderful ideas, we are excited about the idea we have plumped for and can't wait to get everyone in a flap about it! We can't tell you what it is all about just yet but guaranteed you will take to it like a duck to water. We are big believers that the eLearning community could learn masses from the gaming world and this sponsorship underlines that. 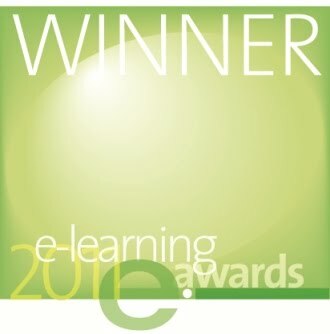 In 2011 Unicorn Training was named eLearning Development Company of the Year at the annual awards ceremony.